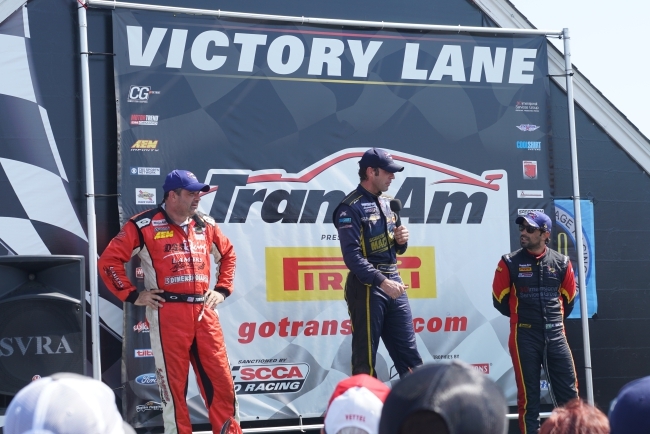 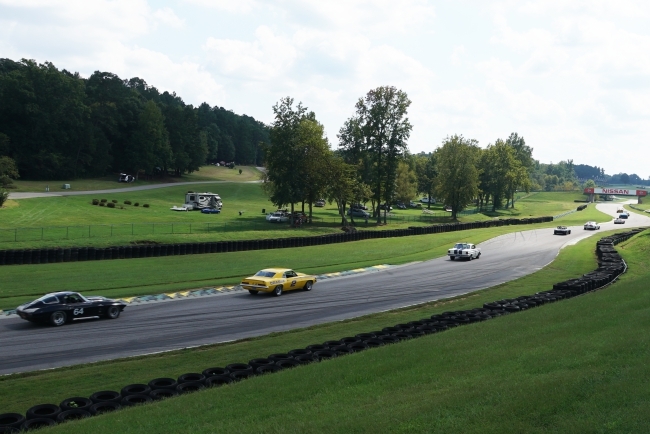 Known for its beautifully landscaped grounds, the Virginia International Raceway (VIR) is a favorite of both drivers and spectators. 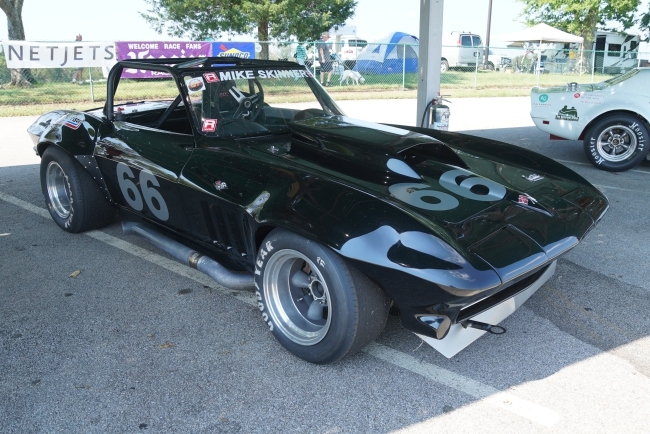 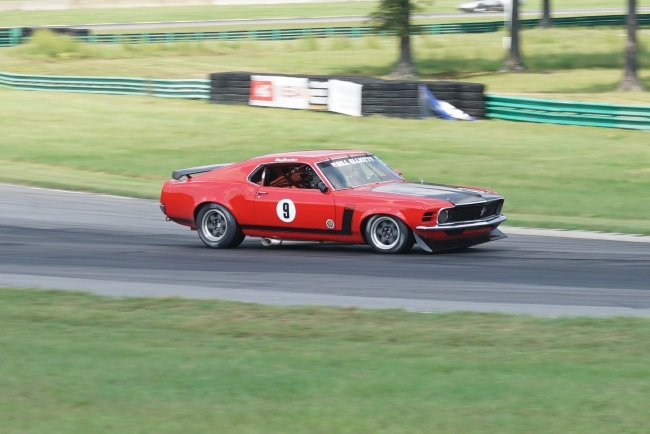 Its history dates back to the late fifties when upcoming racers like Carroll Shelby and John Yenko were the “Young Guns” competing on tracks around the country. 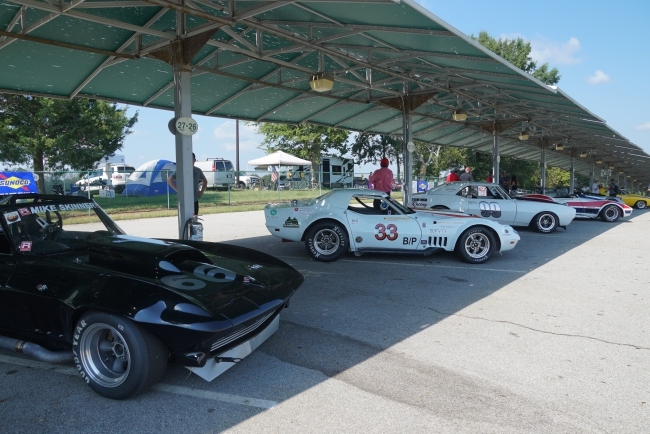 In fact, Carroll won the first race held at VIR in the summer of 1957. 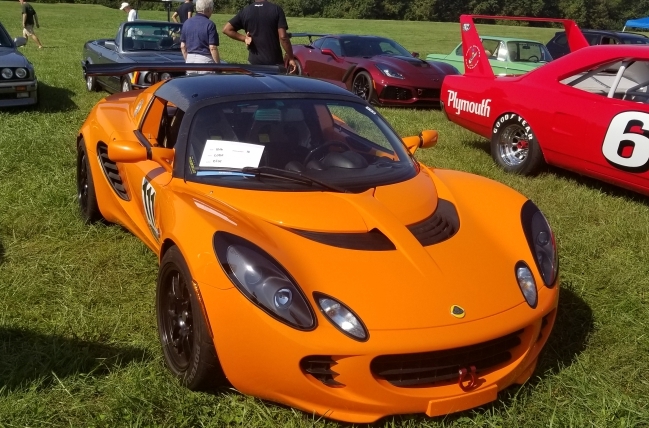 Today, VIR holds public and private events in a Country Club-type setting, with one of the most anticipated events each year being the late summer Gold Cup race weekend. 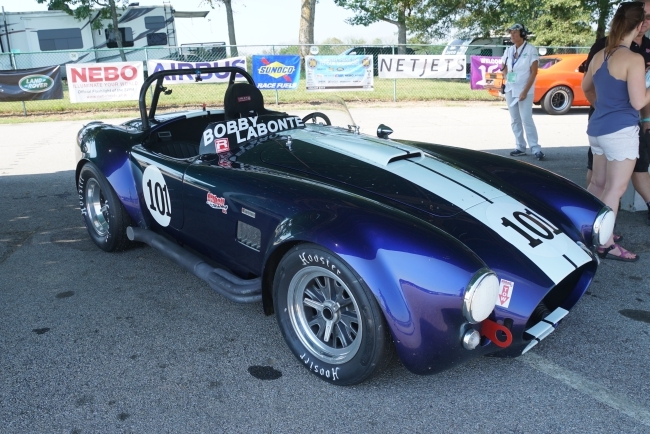 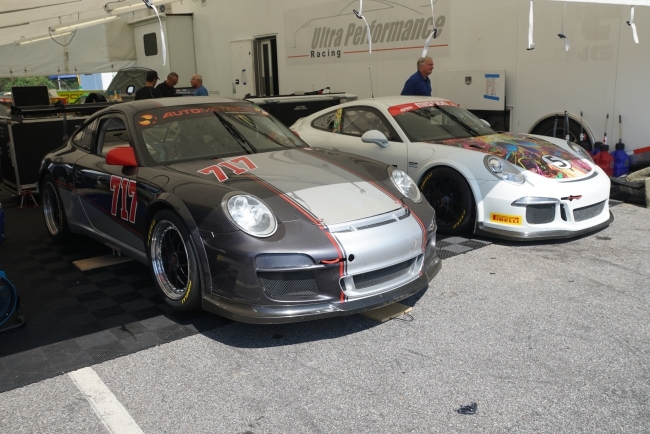 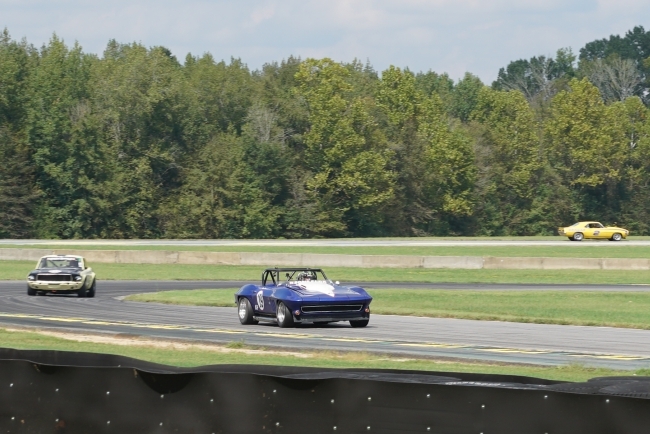 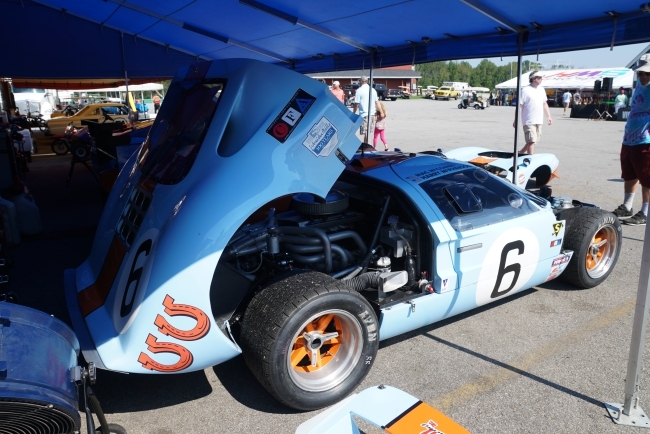 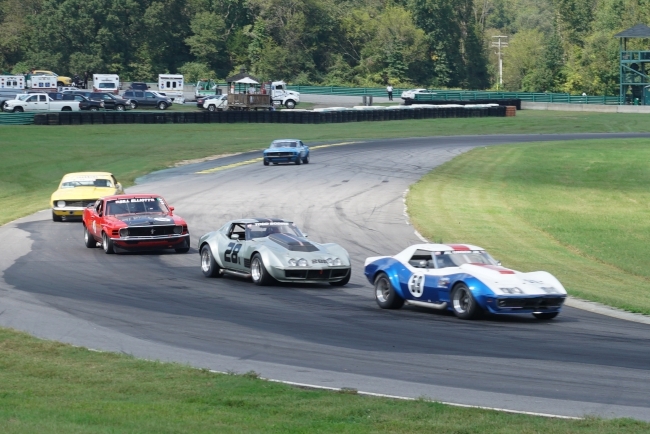 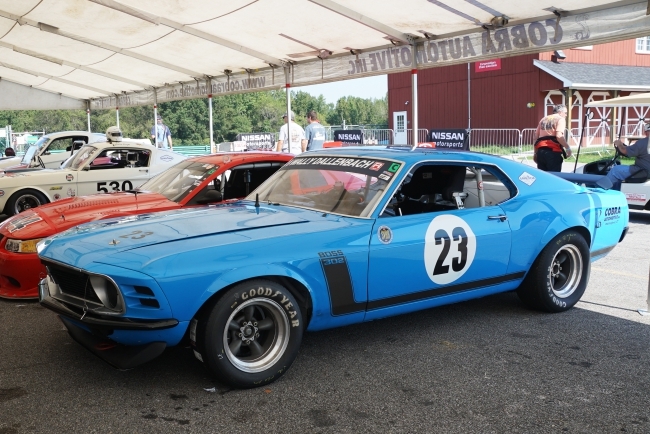 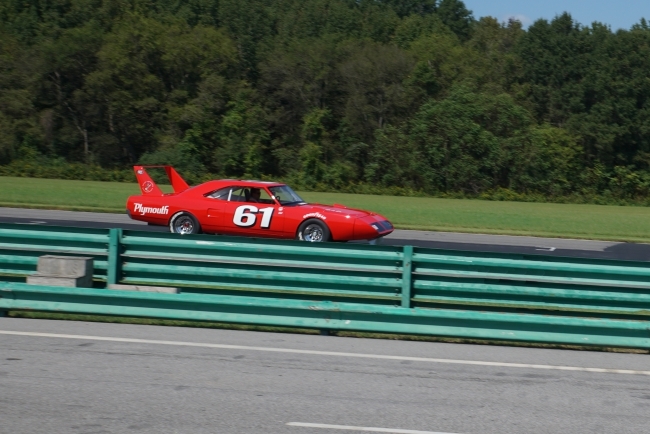 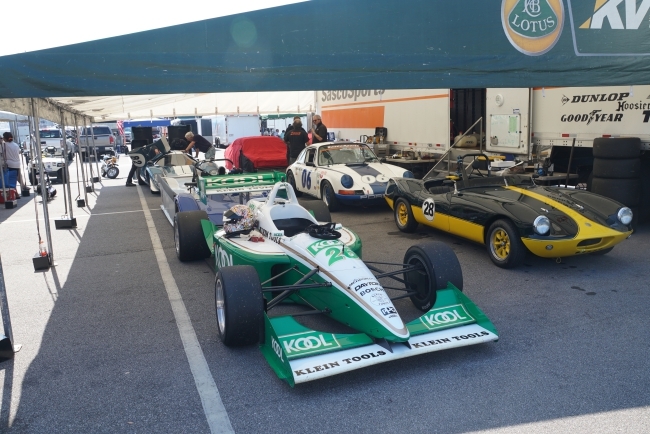 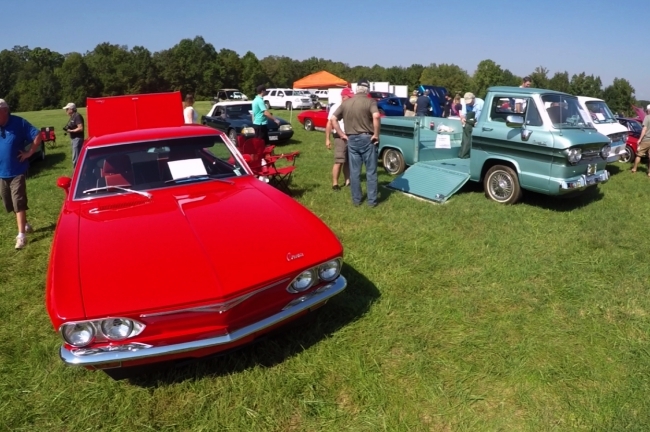 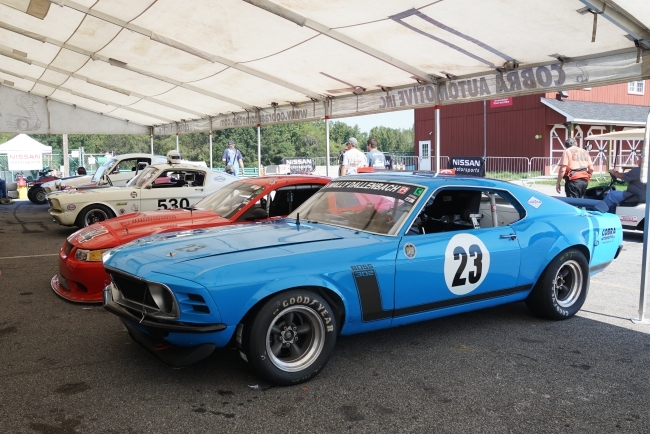 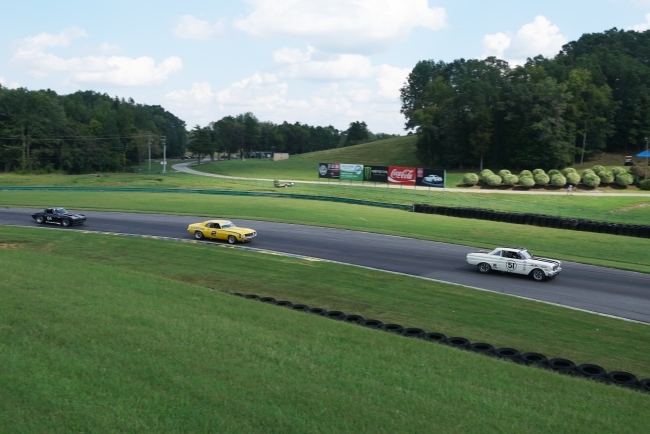 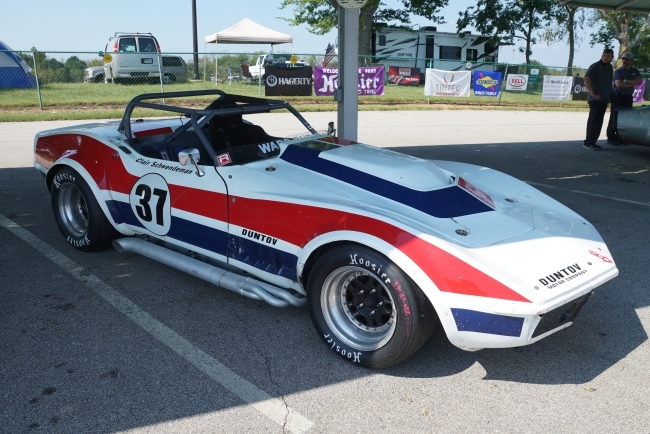 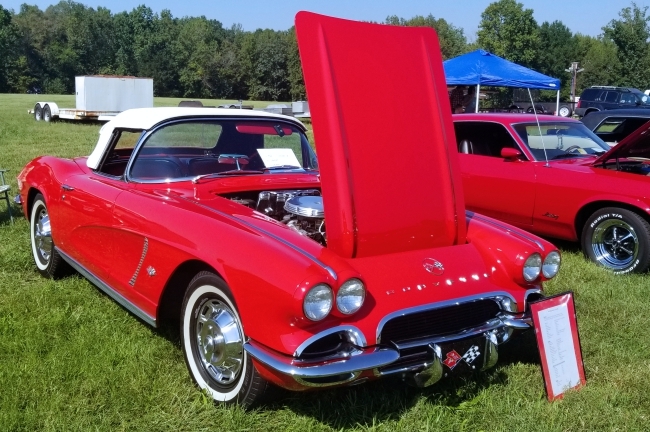 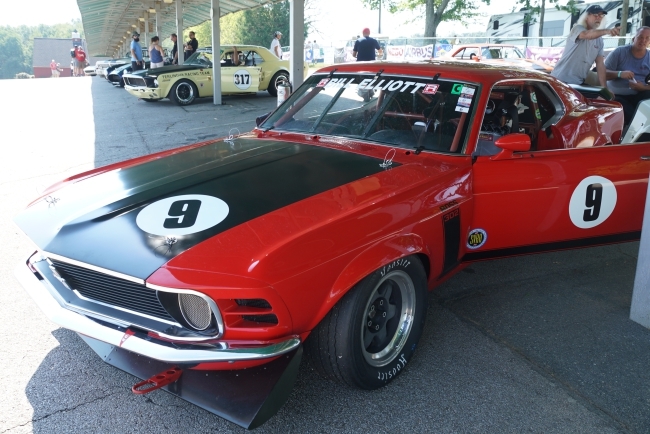 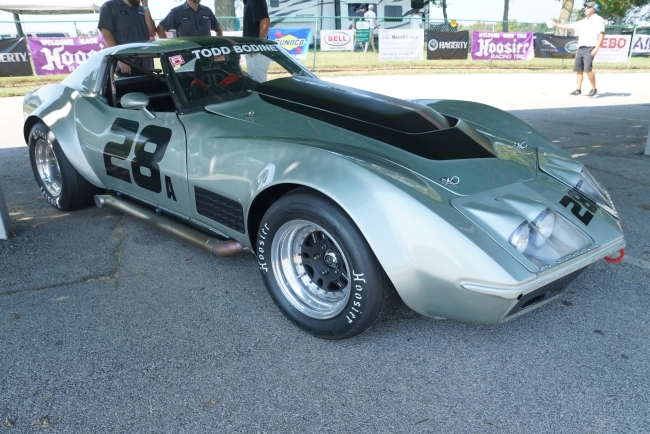 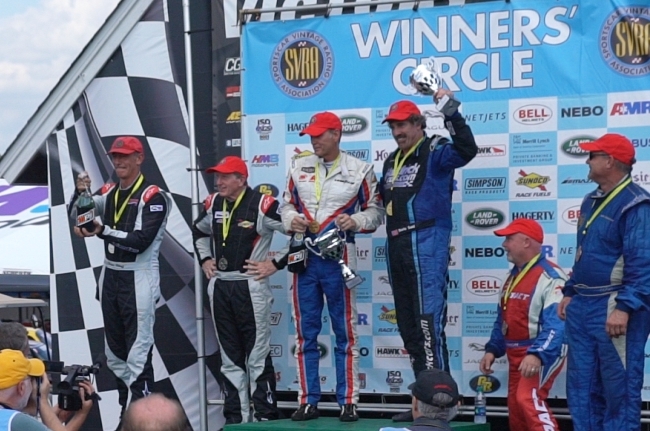 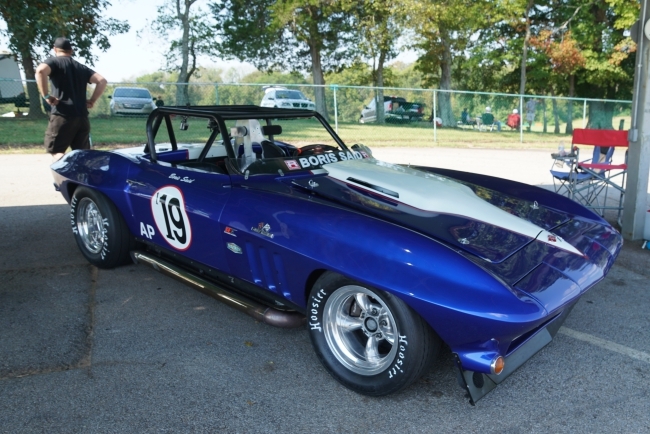 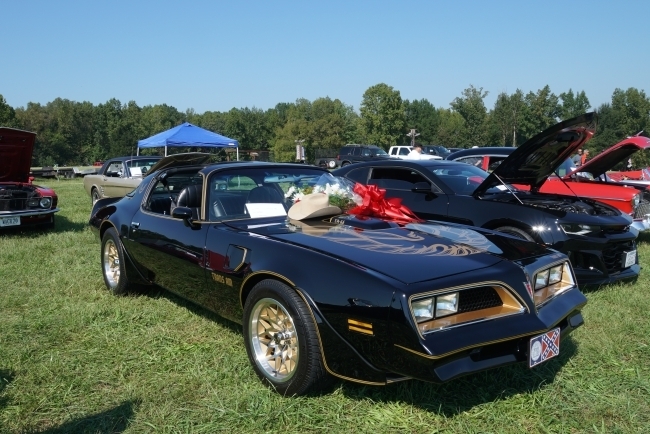 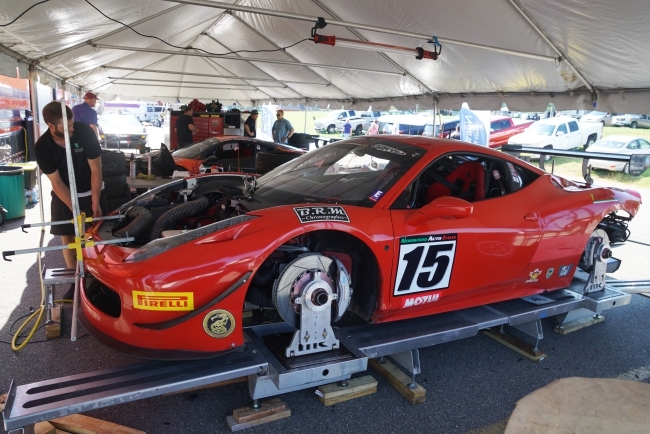 Highlights of this year’s Gold Cup were a classic car show, SVRA class racing, and the “American Racing Legends Charity Pro-Am,” benefitting IGNITE – the Autism Society of North Carolina. 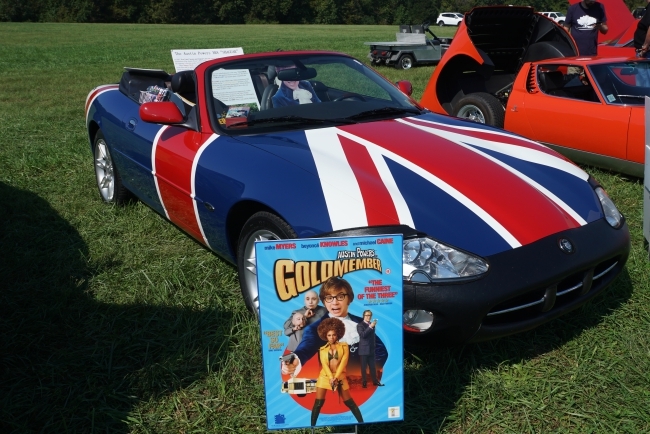 Here are some of the sights and sounds from this year’s Gold Cup. 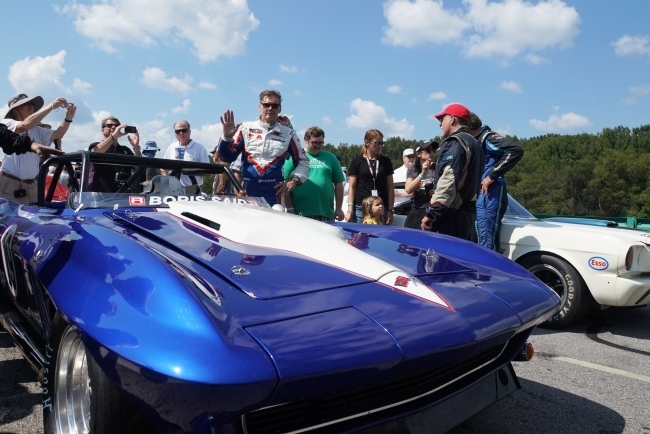 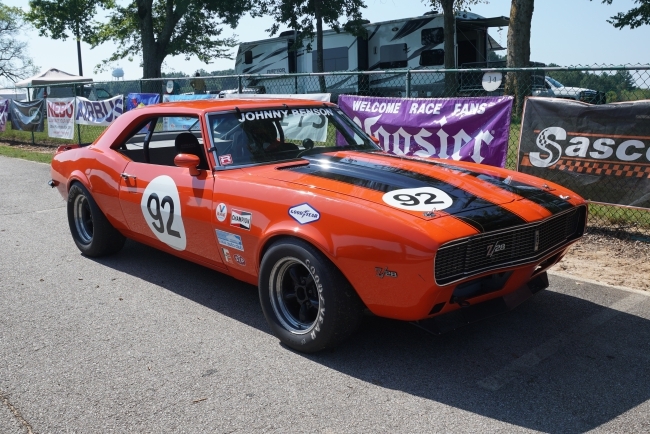 This year’s featured event, The American Racing Legends, was organized by renowned NASCAR crew chief Ray Evernham, who also co-piloted one of the cars in the field of 18. 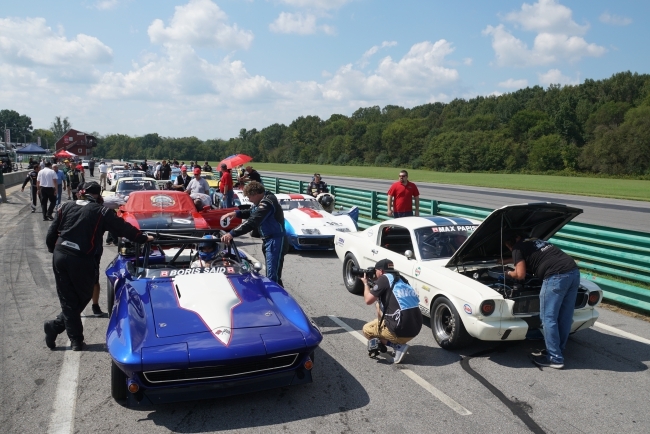 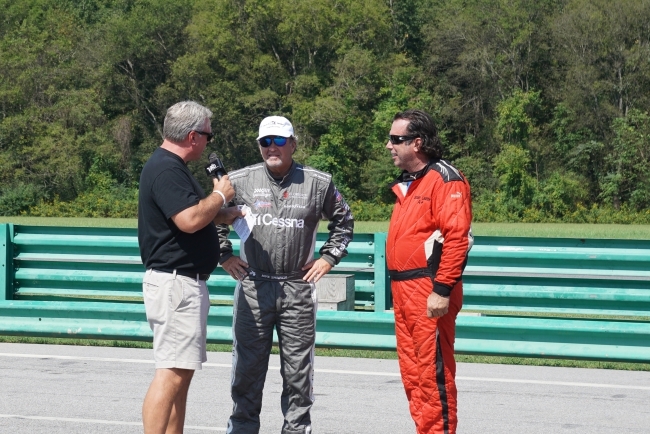 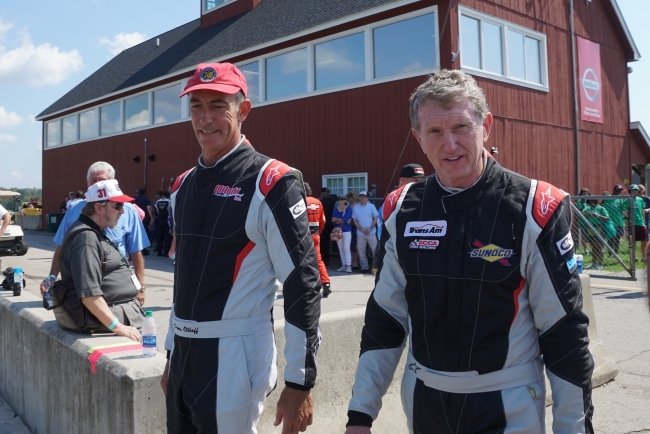 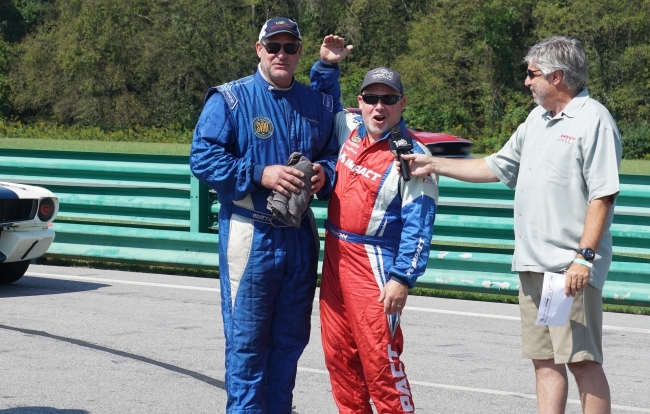 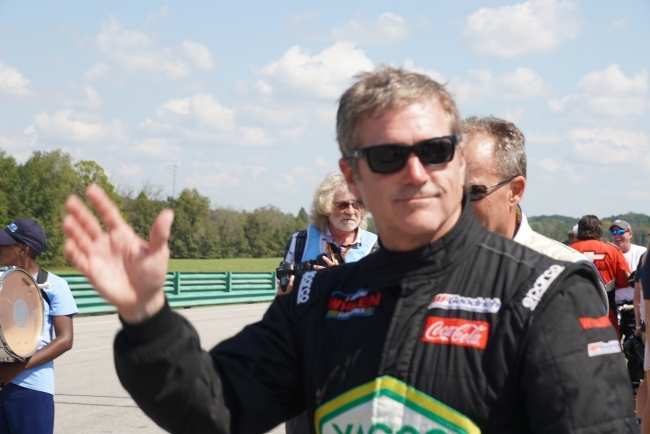 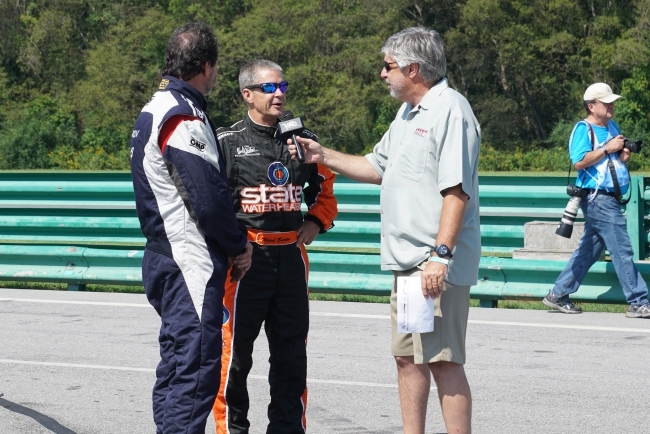 He, along with other legendary NASCAR stars, such as Bill Elliott, Bobby Labonte, Todd Bodine, Ward Burton, Al Unser Jr., and Greg Biffle, were just a few of the drivers participating in the Pro-Amateur charitable event. 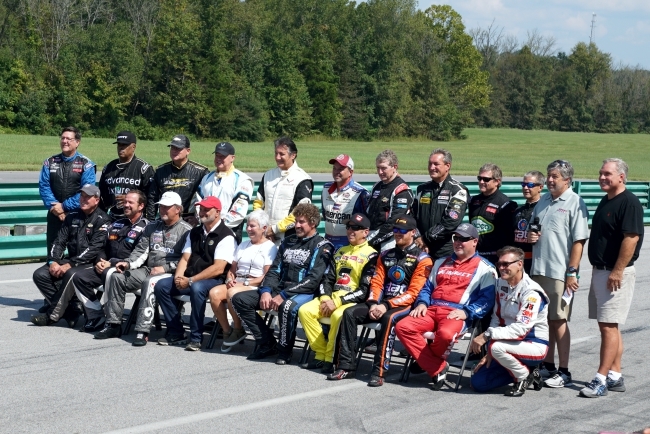 This was a reunion of racing celebrities who obviously knew each well, as evidenced by all the good-spirted pre-race bantering. 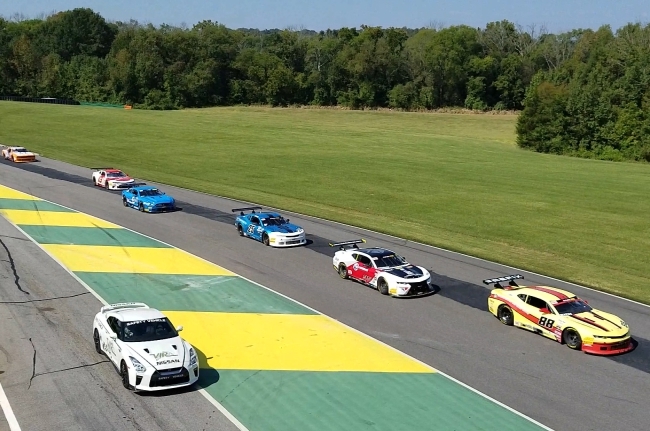 However, when the pace car pulled off the track, all joking was put aside, as the racers in the classic Corvettes, Mustangs, Camaros, Cobra, and Falcon got down to business. 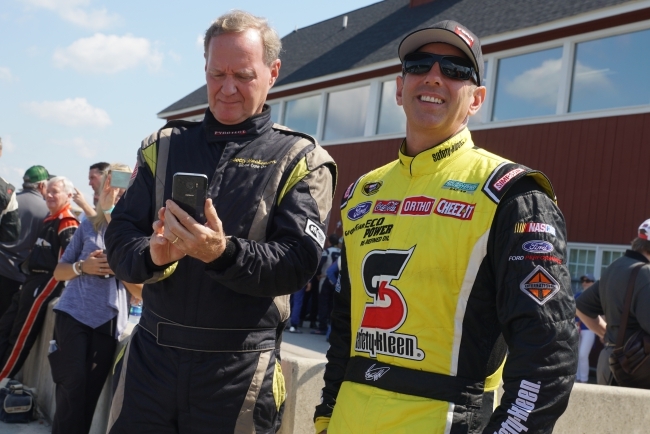 At the checkered flag, the team of Boris Said and Ray Evernham won the bragging rights, Bill Elliot’s team came in second, and Todd Bodine’s team placed third.